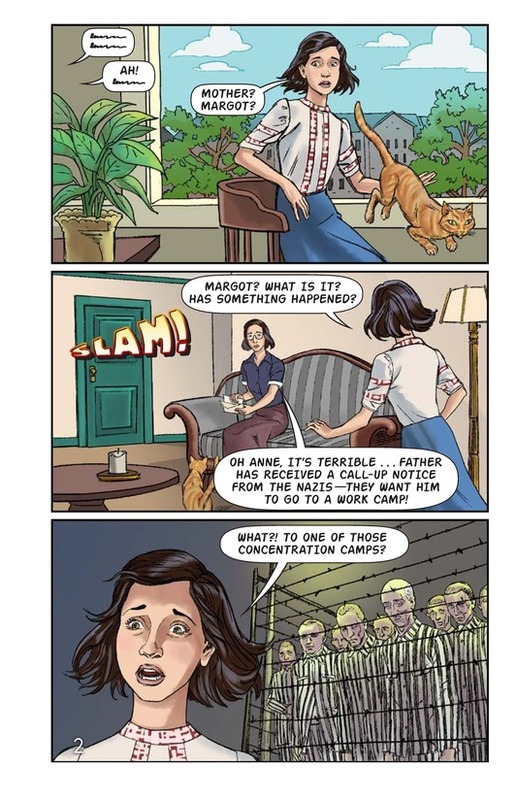 During World War II, Nazi Germany persecuted the Jewish population in many European countries, sending them to concentration camps. 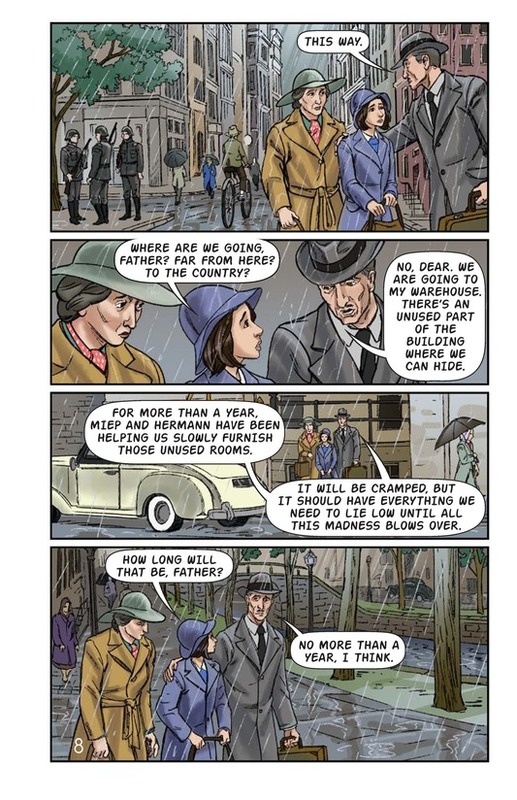 As a result, many families fled to safer countries or went into hiding. 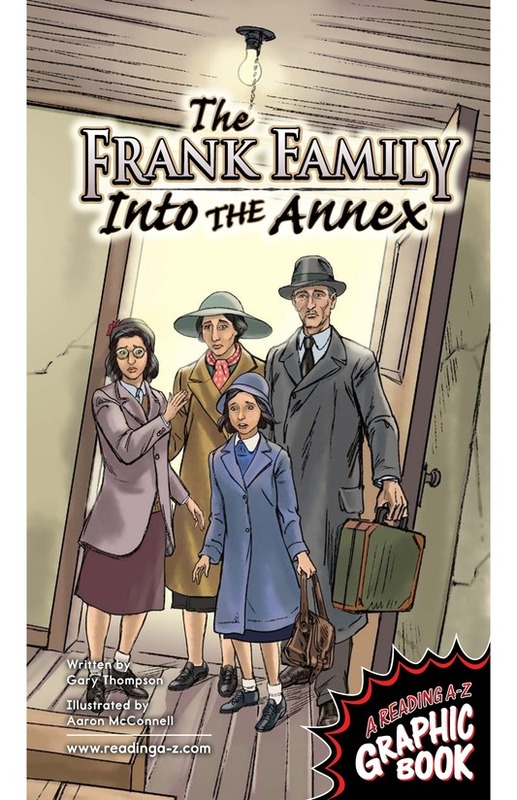 The Frank family hid in a few small rooms known as the Secret Annex. 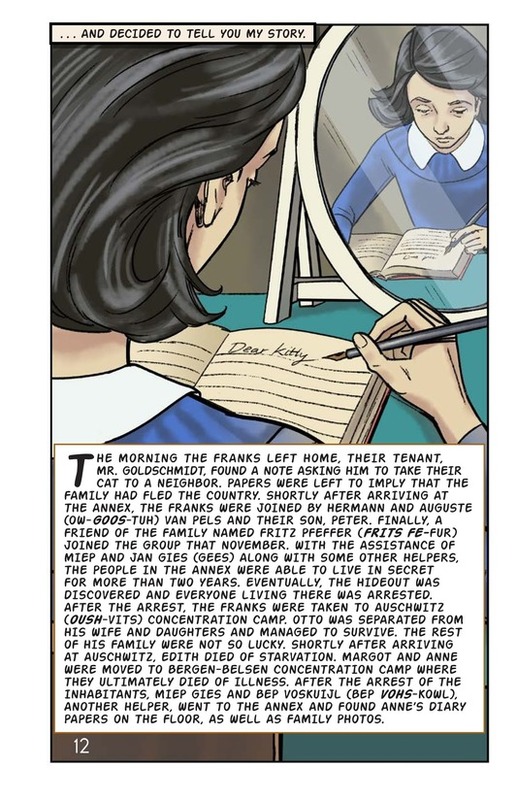 While there, the youngest daughter, Anne Frank, put her thoughts and feelings about her new life into writing. 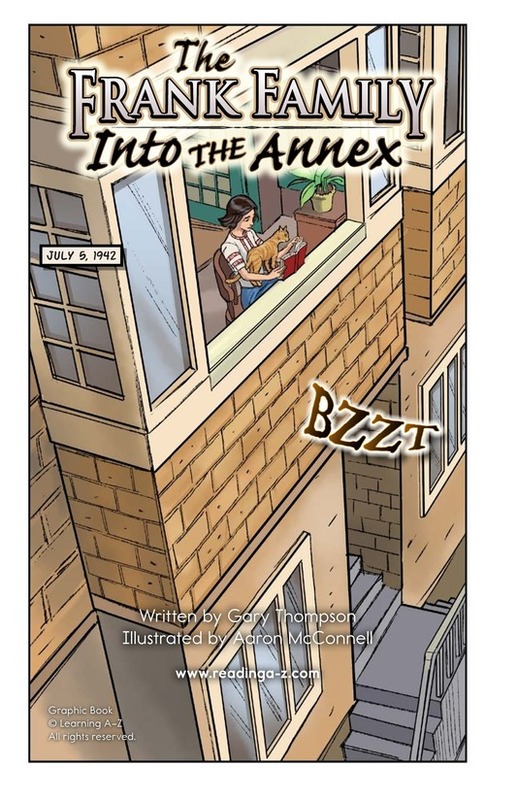 Follow along to see Anne and her family flee to the Annex, and to learn about the tragedy that followed. 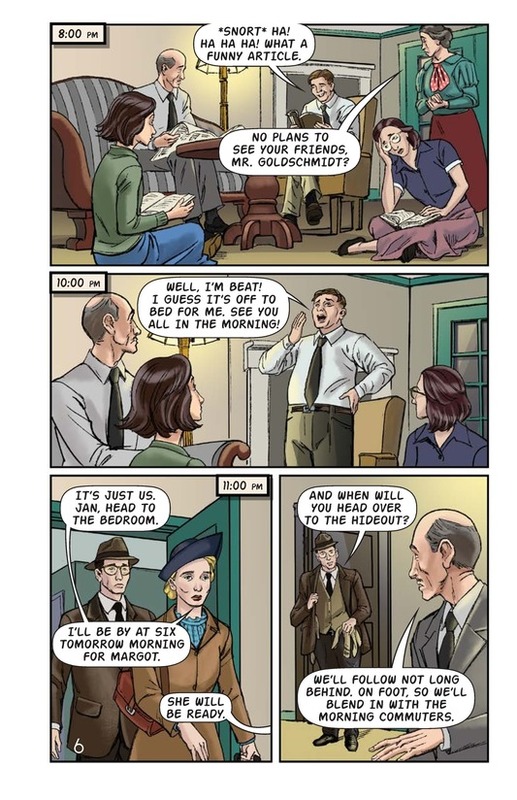 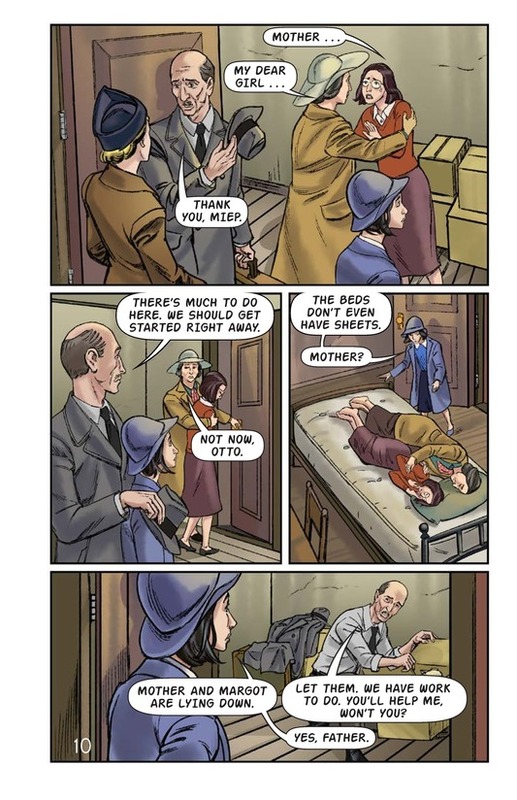 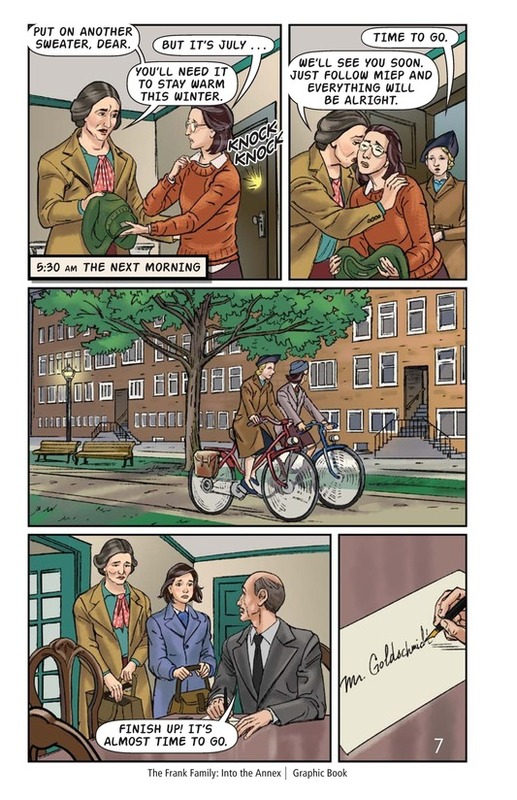 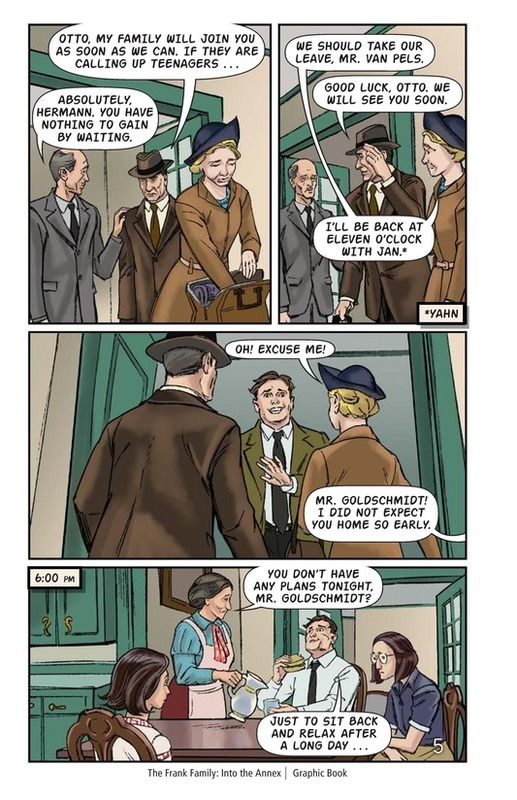 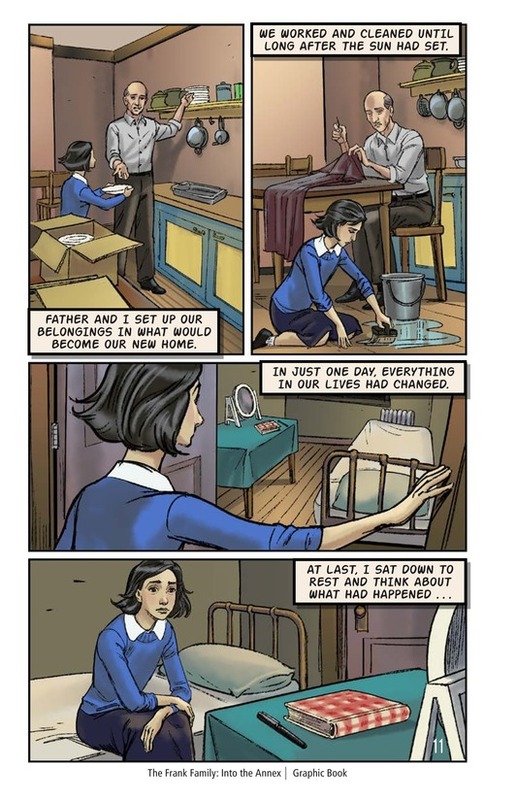 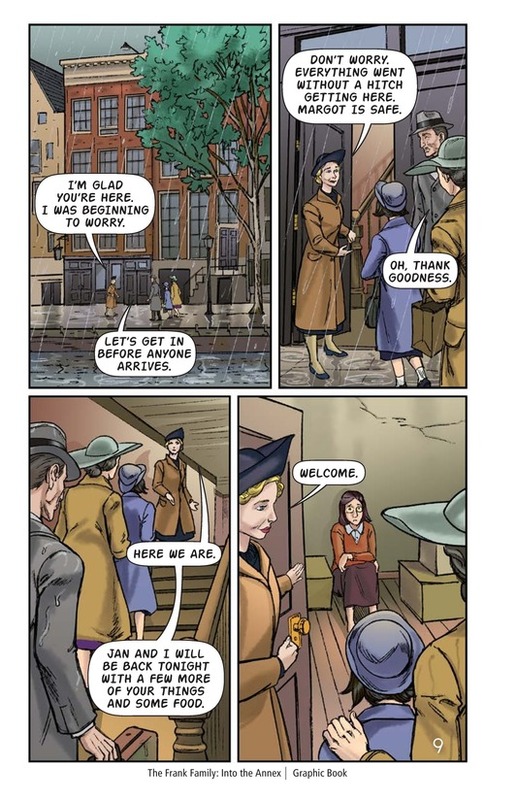 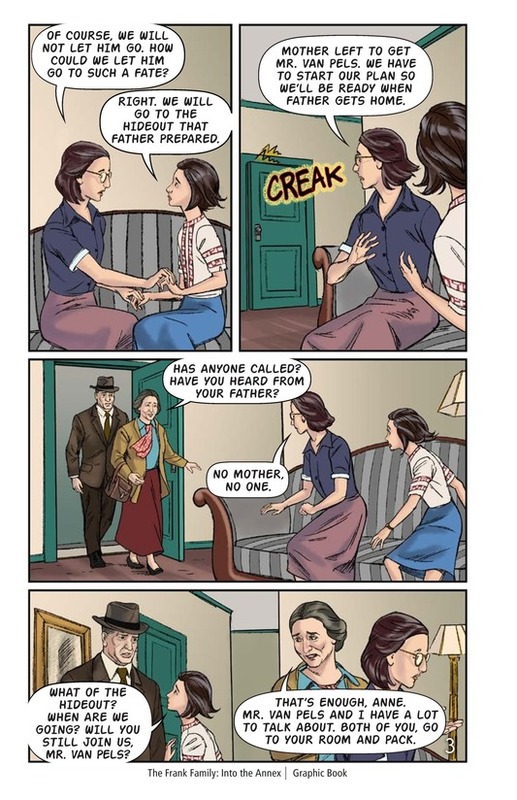 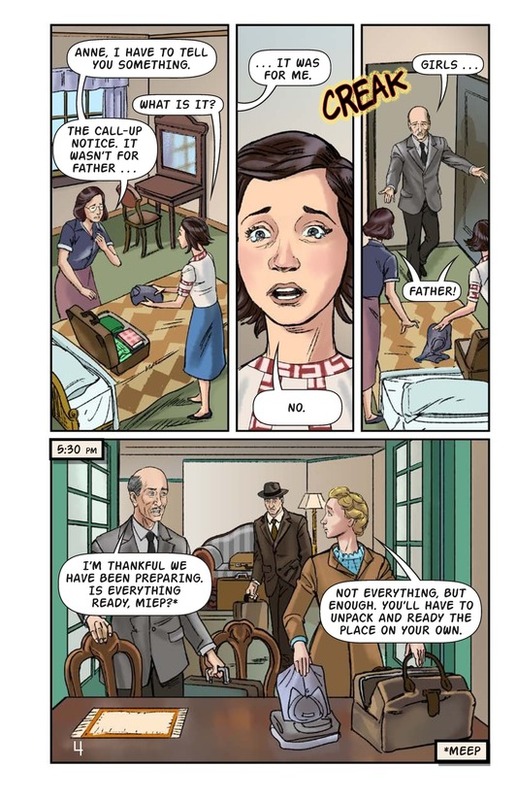 Use this Graphic Book with Anne Frank at levels Z, Z1, and Z2.